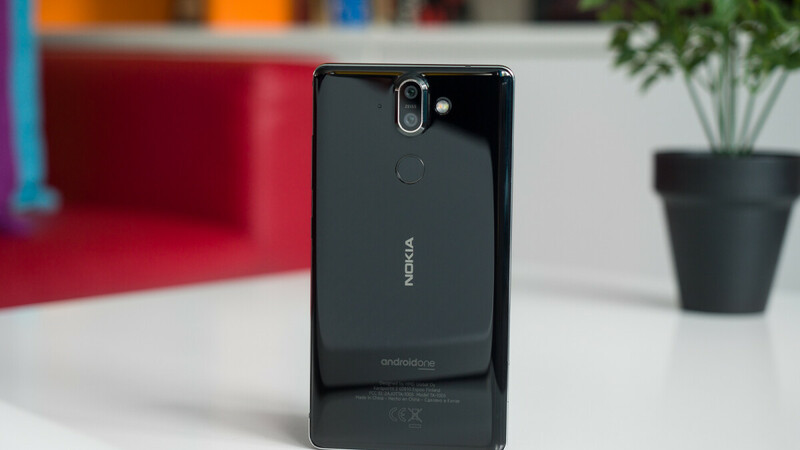 In a recent interview HMD Global, the company in charge of developing Nokia smartphones revealed that it had no immediate plans to explore other product categories due to the level of focus its smartphone business currently requires. But as it turns out, this may not be entirely true. According to one reliable Nokia tipster, HMD Global had its own smartwatch under development in the past but ultimately chose to scrap it. Details about the particular product weren’t provided but it’s safe to assume that it would have run Google’s Wear OS straight out of the box. In fact, had it been released, it could have given the internet giant’s rumored Pixel Watch a run for its money. Alongside the wearable, the source also revealed that a Nokia-branded tablet was put on the table too but ultimately scrapped as well. Similarly, the company allegedly explored other product categories too, although the exact categories weren’t specified. As was mentioned in the company’s interview, it seems these products were all scrapped due to HMD Global’s focus on growing its smartphone business – this year the company hopes to grow its US presence and focus more heavily on its next-gen flagship. However, it’s also possible that the size of each market played a part in the decision. Over the course of the past few years the tablet market has continued to shrink and now only a handful of key players remain interested. Similarly, while the wearable market continues to grow, interest in Wear OS-powered smartwatches is minimal. NO I would love a 10.8" ish Nokia Amoled tablet. Daam, was really hoping for Nokia to enter both those markets. They make better Android phones then Google! I'm sure their tablets and smart watches would have been awesome.